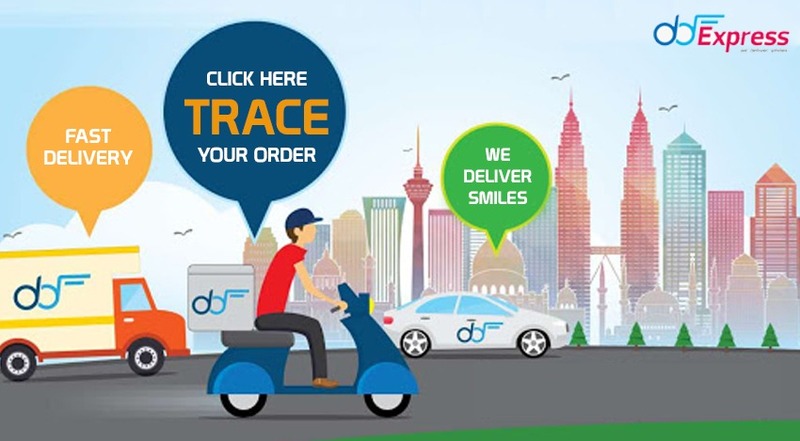 For your information, we are using DD EXPRESS as our courier service. You may also use below URL to trace your parcel with your tracking number provide. Fast Delivery and worth to buy. Hi, this is tape diaper or pants? 42100, Klang, Selangor NO 30 JALAN SUNGAI BATU 11/KU6 PERINDUSTRIAN SG PULOH 42100 KLANG SELANGOR.